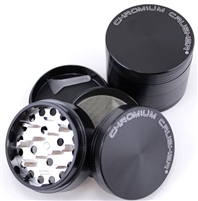 The Chromium Crusher is one of the most economical, long lasting grinder you will ever own. 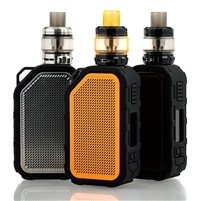 You don’t have to sacrifice durability for functionality with this ultra heady silicone nectar collector. 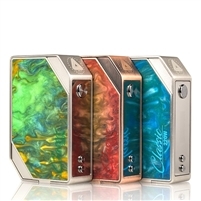 The Limitless LMC Classic 220W Box Mod presents the updated V2 version of the original LMC Mod, upgrading in chipset power to 220W of maximum output and comprehensive temperature suite with the adoption of Resin-designed interchangeable magnetic plates.